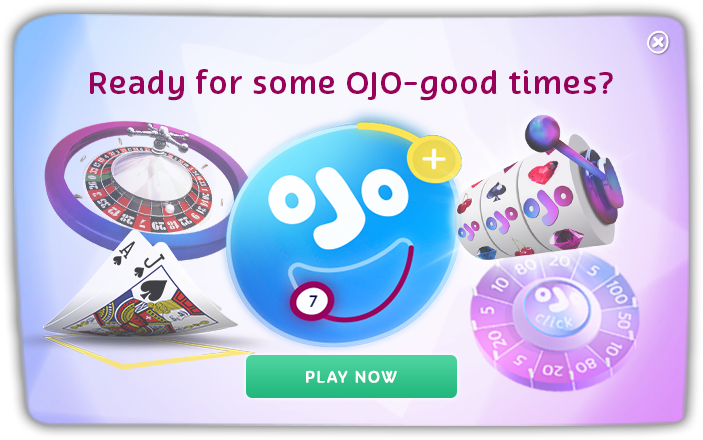 Black Friday is just around the corner and the OJO team have put our heads together to come up with the most incredible shopping prize any consumer could ever wish for. But where was this amazing shopping trip going to take place? That’s when it hit us… the place that made Carrie Bradshaw a fashion icon, gave birth to the likes of Calvin Klein and Ralph Lauren and is home-ground of The Little Brown Bag – why it’s New York City baby! Winners will be announced on Monday 12th November 2018 and the 1st prize must be claimed by 17.00 on 13th November. WIN AN OJO WINTER WARMER COMBO!